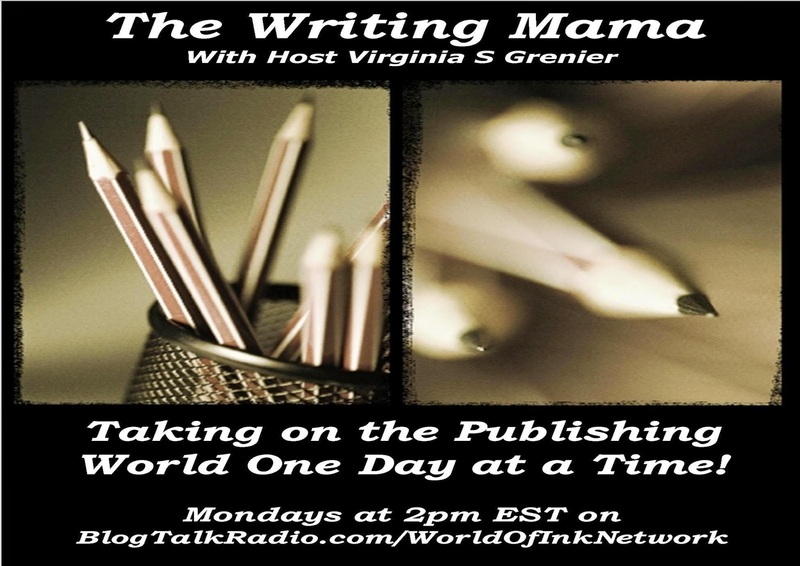 VS Grenier is the Founder & Owner of Stories for Children Publishing and partner at the World of Ink Network. VS Grenier learned how to hone her writing skills at the Institute of Children’s Literature, and is a member of the Society of Children’s Book Writer’s and Illustrators (SCBWI) and the League of Utah Writers. Her works include: Mom's Choice Silver Award-winner Babysitting SugarPaw, the Best of Stories for Children Magazine Volume 1 anthology and over 50 short stories, articles, and crafts for children along with newsletter articles for writers. “Having others read what you have written and giving feedback not only makes you a better writer, but you start to understand how a well written story’s voice captures the reader, drawing them into your world of ink,” states VS Grenier. A California girl at heart, she currently lives in Utah with her husband, their three children, and the family’s miniature schnauzer Taz. 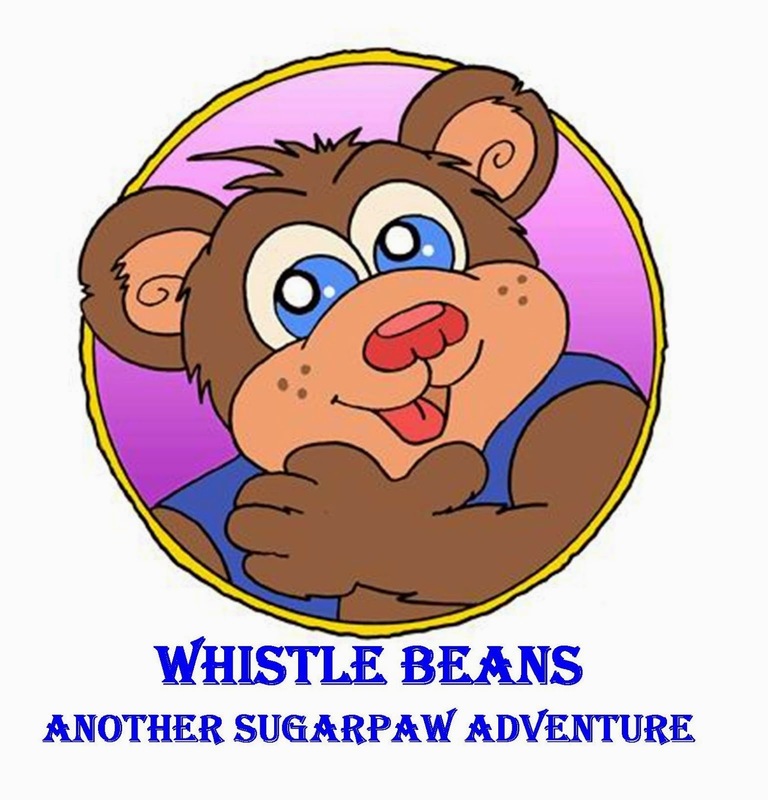 CrowdFunding Campaign for 2nd Picture Book Featuring Lovable Main Character SugarPaw!